Home Jellybean Flashback; The White Haired Doctor. A different kind of pioneer. 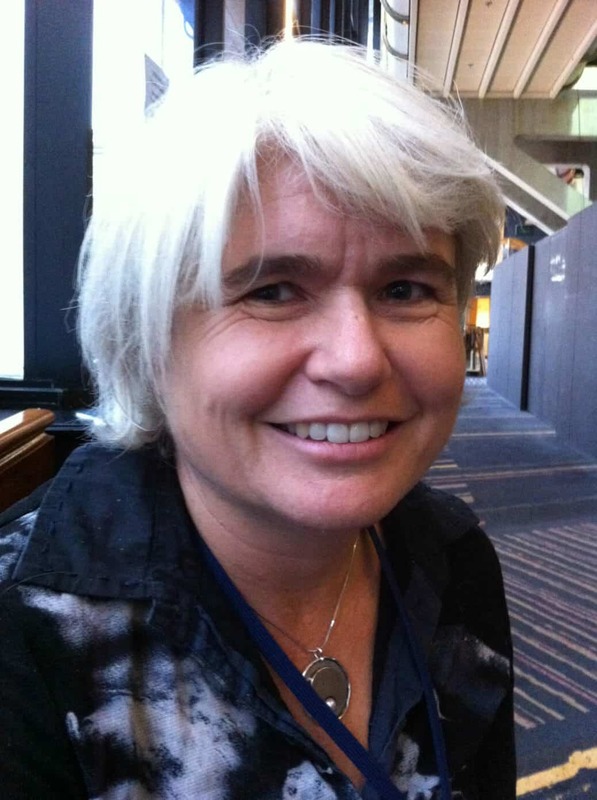 I had the pleasure of speaking to one of the heroes of indigenous critical care at the CICM ASM a while back in Wellington, New Zealand, Dr Penny Stewart. Director of Alice Springs ICU.The “white haired doctor” in the “land of the long white cloud”. It cares for some of the worlds most spectacular people in one of the worlds most spectacular environments. Penny calls them the Central Desert Mob. Sick people but reversible causes. The ICU experience in Alice is distinct from most other centres. The ability of the population around Alice Springs to recover from the insults thrown at them is legendary. Not just verbal insults, not just colonial insults but also physical insults. These are tough people. They would have to be. Penny has published previously on the differences in the presentation of, and recovery from, severe sepsis in the indigenous western desert population that visit her unit. Have a listen to Penny “yarning” at the CICM ASM. Some of the details and data in this Jellybean Flashback may have been updated. If you are interested in Alice, and why wouldn’t you be, then consider getting in touch and getting the up to date information about a sojourn in the centre.